The SNES Classic pre-order launch was a complete disaster! But before we rant about the details, we talk about several other noteworthy items including Age of Empires' resurgence, the Xbox One X pre-orders and optimized games, Overwatch's new Junkertown map, plus the latest non-DC characters to hit Injustice 2! 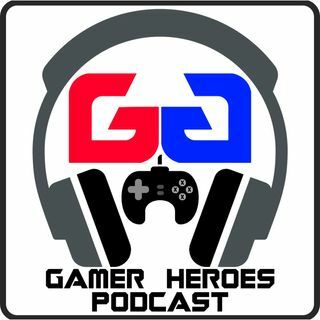 Don't forget to subscribe and review us on iTunes for a chance to win a free video game!